After a long journey from Singapore, through Auckland and Christchurch New Zealand, the Agilent Bioanalyzer 2100 has also arrived at McMurdo Station, Antarctica and has been successfully installed into the Crary lab space assigned to team G062M. The instrument was generously donated to us from Agilent (thanks Agilent!) and will be a critical instrument for our mission of sequencing DNA and RNA isolated from the field samples we will collect in the coming days from the McMurdo Dry Valleys. The Agilent Bioanalyzer is the gold standard for sizing and analysis of DNA and RNA isolated from biological samples, and is a critical component for quality assessment of DNA libraries for next-generation sequencing. The instrument is a unique analysis tool which uses a DNA “chip” comprised of wells to load microliter volumes of DNA or RNA samples, along with a sieving polymer matrix and an external “ladder” control. Micro-channels are fabricated in glass to create interconnected networks among these wells. To prepare the chip, the micro-channels are first filled with the sieving polymer and fluorescence dye. Then, the experimental samples and ladder with marker are loaded in each well. Once the wells and channels are filled, the chip becomes an integrated electrical circuit. The chip then contacts a 16-pin electrode array arranged to fit into the wells of the chip, and a power supply passes a current through the electrodes to create a voltage gradient. As DNA and RNA are electrically charged, the molecules migrate through the gel matrix, electrophoretically driven by the voltage gradient, similar to slab gel electrophoresis. Because of a constant mass-to-charge ratio and the presence of the sieving polymer, the molecules are separated by size, with smaller fragments migrating faster than larger ones. During migration the dye molecules intercalate into the DNA or RNA strands and these complexes are detected by laser-induced fluorescence. The software automatically compares the unknown samples to the ladder fragments and the results are translated into gel-like images (bands) and electropherograms (peaks) that contain data such as fragment length and the concentration of the DNA or RNA samples. We really couldn’t do our work down here without this instrument, and for that we thank the generosity of Agilent, Inc. 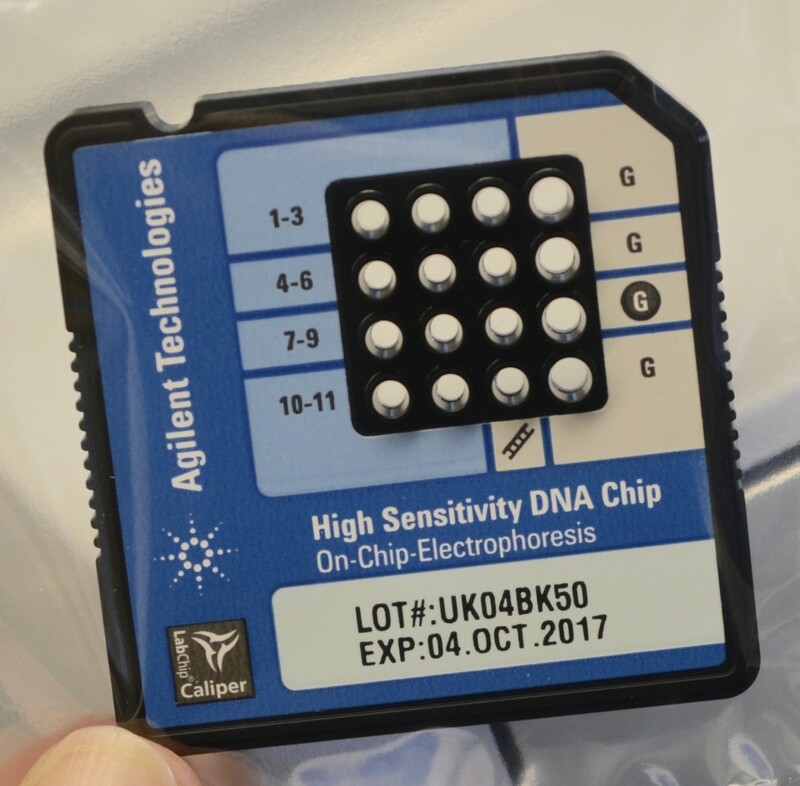 Figure 1: An Agilent High Sensitivity DNA Chip. This entry was posted in Antarctica 2016 and tagged antarctica on December 6, 2016 by David Goerlitz.